We understand that planning a wedding is one of the most exciting events of your life and that you are faced with a huge number of choices and decisions to make. It is important that you have the right people working with you to make this special day a success. Choosing a photographer to record your day is one of those important choices. Whilst you can rely on family and friends to take plenty of snaps, paying for beautiful, professional pictures is a choice many choose to invest in. Firstly, we meet and have a full consultation with you before the wedding. From the moment your day commences, we will be there to capture your bridal preparations. Artful, documentary style photography captures the excitement and anticipation felt by all involved. We will then document your arrival at the venue and the ceremony, followed by the happy scenes with your family and friends as you leave the service. We then follow you to the Wedding Breakfast covering the speeches and guests enjoying the proceedings. Next it’s time for your more formal portraits. 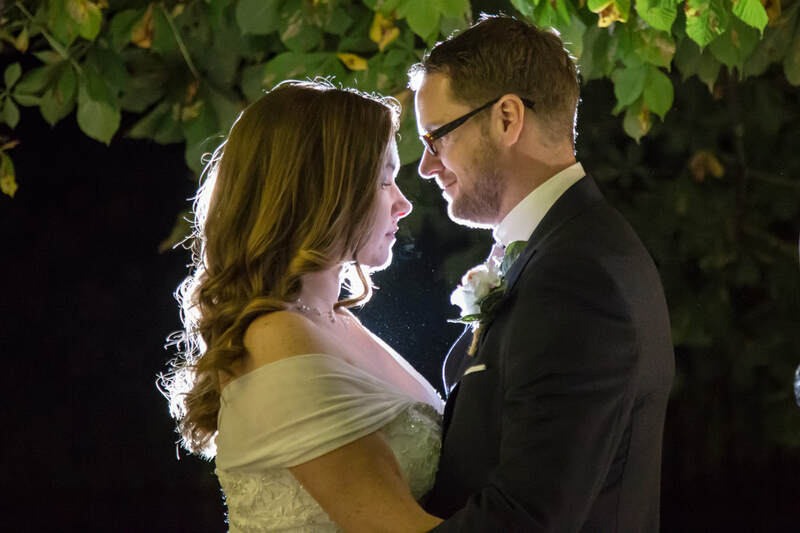 We spend time with you and then a selection of close family, finding the most photogenic locations at your venue, before capturing your first dance. Two photographers all day covering all aspects of your wedding from Bridal preparation to the first dance. Hundreds of professional pictures provided on a USB stick - copyright free to print and share. All editing and retouching undertaken by ourselves and not farmed out to third party agents - although this is more time consuming, it enusres our high standards of quality control. An on-line password protected gallery to share with family and friends. 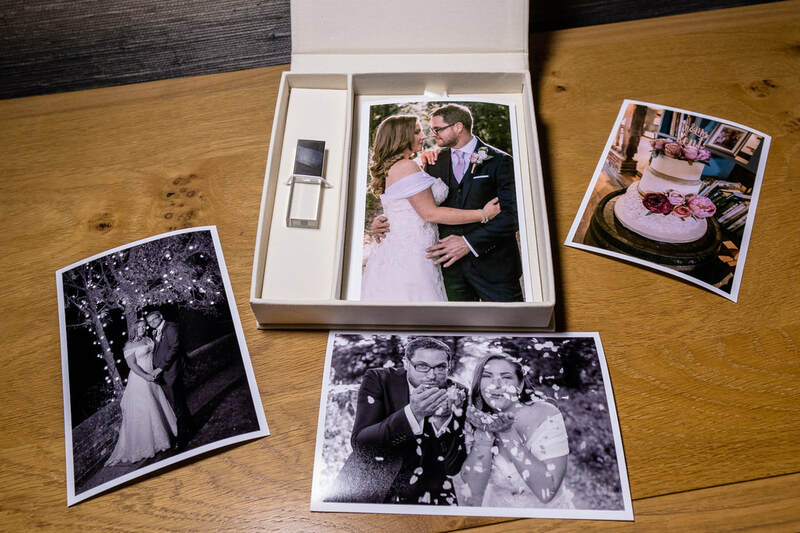 ​The photos from your special day will be presented on a crystal flash drive in a handmade linen box. We will also provide a selection of prints for you to show your friends and family. Whether you need a professional studio 'head shot' for work, a family portrait or a location shoot I can accommodate your needs. I also love to work with actors, models and musicians. Why not have a your family captured in a mix of natural, unposed, candid shots, alongside some more posed pictures. A trip to a park or the woods can create a great environment to capture the family interacting and at play. We can come to your home or a location of your choice to do the shoot. You will receive dozens of high quality, edited images, copyright free, on as USB stick to print and share with family, and on Social Media. Please get in touch to discuss any of your photography assignments or events.